Generators for Sale: New Vs Used – Which is Best? When the lights go out, you don’t want to be stuck without options. Not only are power outages inconvenient, the clock is also ticking on every perishable item in your refrigerator and freezer. Thankfully, you have access to generators that will get your power back up in no time. You’ll first need to figure out whether you want to buy a new or used generator. Let the information below guide you as you shop around for generators for sale. When purchasing anything, the cost is typically the deal-breaker or at least a strong consideration. After you’ve devised a budget for buying generators for sale, start looking at some generators that are cost-effective. If you have a strict budget, a used generator is your best option. A generator can cost between $200 and $4,000. 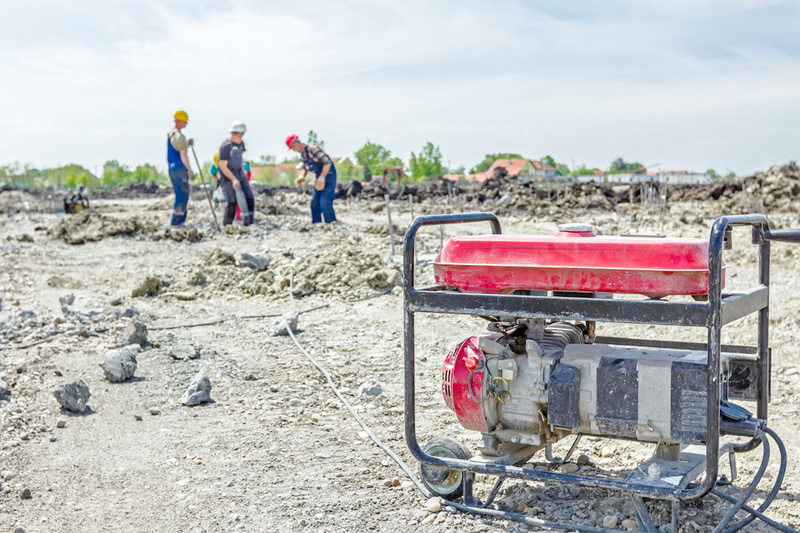 Purchasing a new generator is a great way to put some value behind the buy. New generators won’t require much repair for at least a few years. You’ll be able to run the generator as needed without even thinking about it breaking down on you. As a result, you won’t miss a beat anytime you’re trying to provide power to your home or workplace. When looking for a shop that sells generators, be sure they have plenty of different brands. Because the internet is a wealth of reviews, you should have a top five generator brand and model list. More often than not, this list will be filled with some top quality used generators. These used generators have been out longer and have more of a track record of success, as opposed to new, yet unproven models. Dig through plenty of reviews until you feel more informed. If you’re looking into generators for sale, you really can’t go wrong with top-notch, elite features. Each and every year, generator sales companies go above and beyond to include new and useful specs. For instance, many companies have started offering green friendly generators that are more cost-effective. When you use these features to your benefit, you’ll spend less money and will have a generator that conducts the best work. IMP offers solutions to your power needs with unmatched attentiveness and high level skill. Not only do we have some of the best generators for sale, we’ll keep you informed on the industry and recommend the best equipment for your needs. We provide equipment for personal and commercial needs, which is why we’ve become one of the most trusted in the field. You won’t regret touching base with our company. Drop by our site to learn more about us, and don’t hesitate to let us know how we may assist!